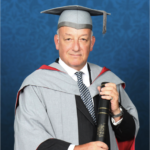 I am delight ed and honoured to have been awarded an Honorary Fellowship by the University of Central Lancashire for ‘significant services to the British Book Trade’. This is a lovely thing to happen and there was a fantastic presentation at a graduation ceremony in July 2017. My first book was published in August 2017 with the crowdfunding publisher Unbound. It’s a book of humorous poems that I wrote originally to liven up dull poetry recitations at my childrens’ schools and is about families and what is relevant to them now. 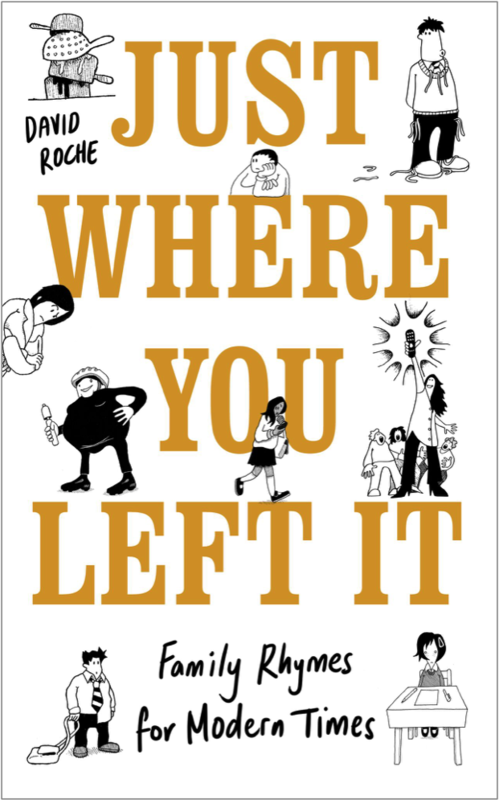 It’s called Just Where You Left It… Family Rhymes for Modern Times, and is available now. You can order it from Amazon here, from Waterstones here, and from your local independent bookshop here. It is The Lyrical Loo Book of the Year! 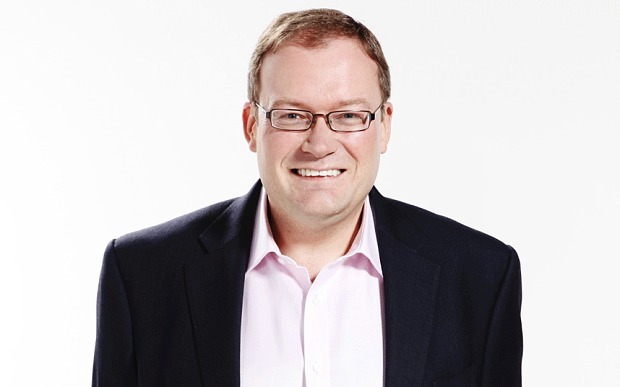 I was interviewed by Alison Jones for her Extraordinary Business Book Club podcast. You can hear the interview here. You can also read more about my book in the Bookseller magazine here, in BookBrunch here, and read an interview with myself and Book Machine about crowdfunding here. I am delighted that the brilliantly innovative chicken! 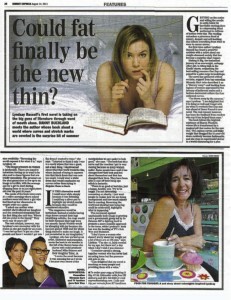 Newspaper agreed to be patron of the book and 20% of my proceeds are going to the writing agency New Writing North. 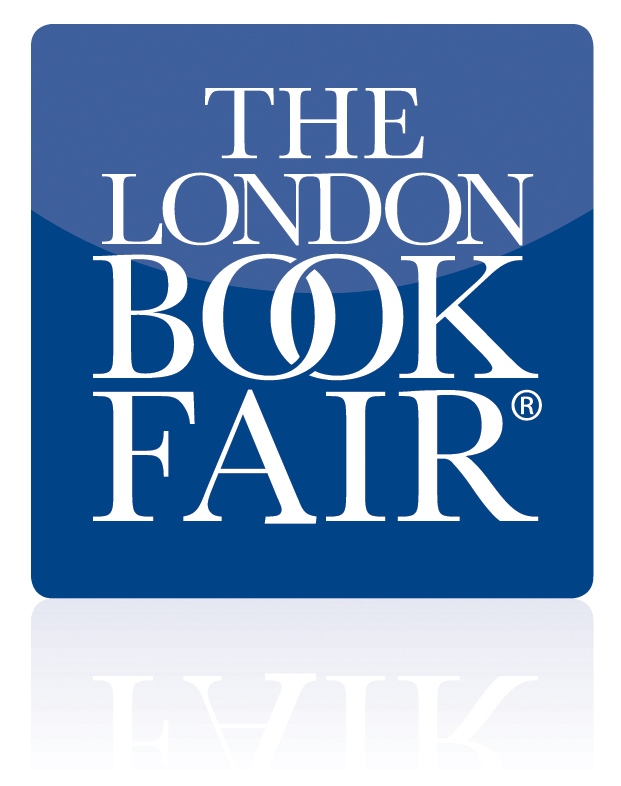 I am delighted to continue as Chairman of London Book Fair which takes place at Olympia in March and welcomes Indonesia as the Market Focus country, and will run alongside London Book and Screen Week. 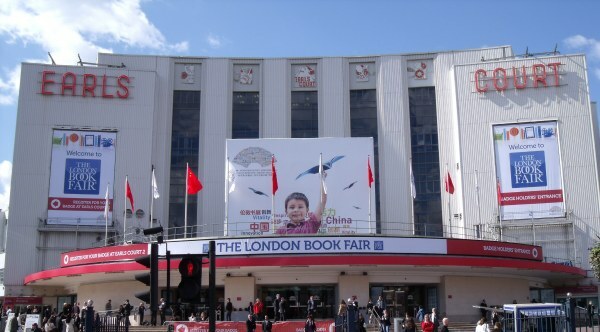 London Book Fair 2019 will be at Olympia from 14th – 14th March. I am consulting for some select, individual authors who are seeking to optimise their publishing route to market and boost their marketing and sales. 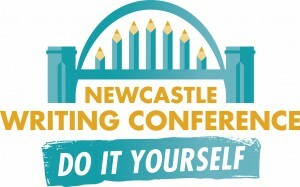 I am giving various presentations including an industry overview for the participants in NFTS’ MA in Creative Business for Entrepreneurs and Executives, and Masterclasses for the MA in Publishing at University of Central Lancashire (UCLAN), and the MA in Creative Writing at Northumbria University. 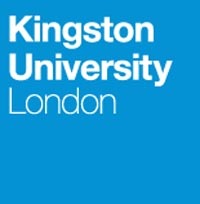 I am on the Advisory Board of the MA in Publishing at Kingston University and on their Industry Consultants Panel. 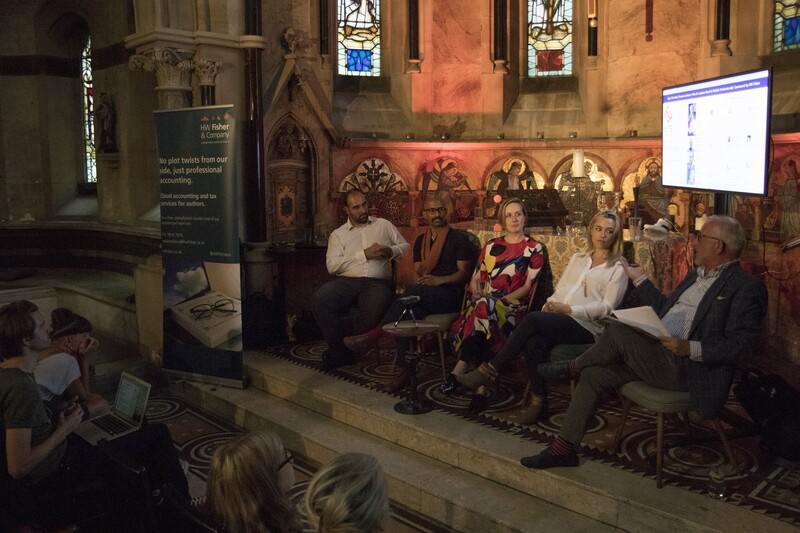 I also chair Byte The Book panels – on ‘Crowdfunding in Publishing’ at the Cafe Royale, on ‘The Authorpreneur’ at The Groucho Club and on ‘Author Teams’ at The House of St Barnabas. I have recently chaired the London Book Fair and Nielsen UK Children’s Summit at LBF, a panel with the 2018 Trailblazers, and also chaired the panel for London Book Fair’s Tech Tuesday seminar on ‘The Author at the Centre of Publishing and Building a Brand’ at The Hoxton in Shoreditch. I am advising companies and individuals on advisory boards and on career development. 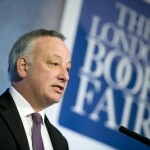 Appointed non-executive Chairman in January 2012 in the 41st year of The London Book Fair, which continues to be the global market place for rights negotiation and the sales & distribution of content across print, audio, TV, film and digital channels. 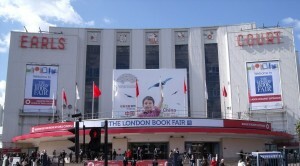 With over 250 seminars and events, 2,000 international exhibiting companies and 24,500 publishing professionals, The London Book Fair encompasses the broad spectrum of the publishing industry. 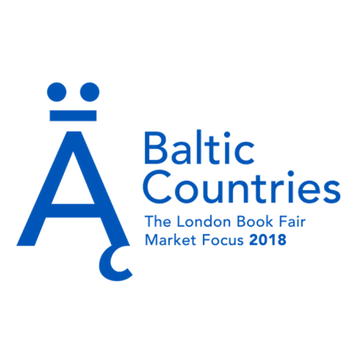 London Book Fair Market Focus invites a country to feature at the Book Fair and there is a substantial curated professional and cultural programme curated with the help of The British Council. Many delegates, including senior politicians, attend from the Market Focus countries and dozens of invited authors place a spotlight on contemporary writing and the importance of their country as a publishing arena and market. Recent years have seen a huge uptake at The Quantum Conference, The Author HQ, The Literary Translation Centre and The Children’s Innovation Theatre, The Forum, and the IPA Education Conference. 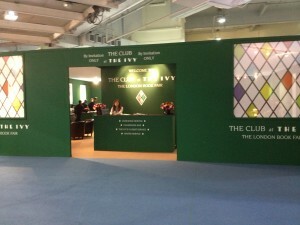 There is even a pop-up Ivy Club which includes agent tables outside of the International Rights Centre. 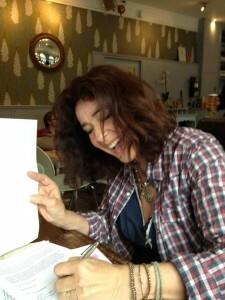 New Writing North is funded to develop reading and writing activity in the North of England. Most of our projects are focused on the North East of England where we are based. Since 2012 Arts Council England has funded New Writing North to expand a number areas of our work into the wider North area (the North West and Yorkshire and Humberside). In 2013 two of our core projects, The Northern Writers’ Awards and Read Regional, expanded to open out to other areas in the North. As our work develops we will be looking at opportunities to both support new writing initiatives in the wider North and to create partnerships with others that will allow us to spread the benefit of what we do more widely. We approach developing work by aligning it with the three-year plan on which our funding relationship with Arts Council England is based. This is why sometimes we do not have the capacity to help with certain projects or to get involved with every opportunity that we are approached about. Though the geographic scale of our work has expanded, our staffing capacity has not and this means that we have to manage our resources carefully. Arts Council England funds New Writing North to develop specific areas of work over the duration of our funding agreement with them. 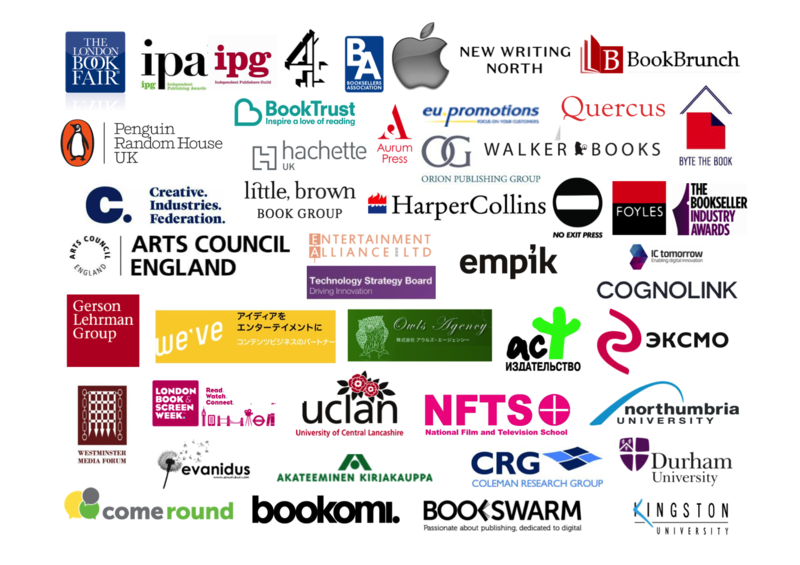 From 2012-2015 this includes The Northern Writers’ Awards, Read Regional, Moth Publishing, The Gordon Burn Prize, Cuckoo Young Writers and our work in schools. We are also charged with looking to strategically develop literature as an art form and to support talented writers and we do this in a variety of ways both through open access schemes and competitions, developmental programmes and through individual support and projects with writers. 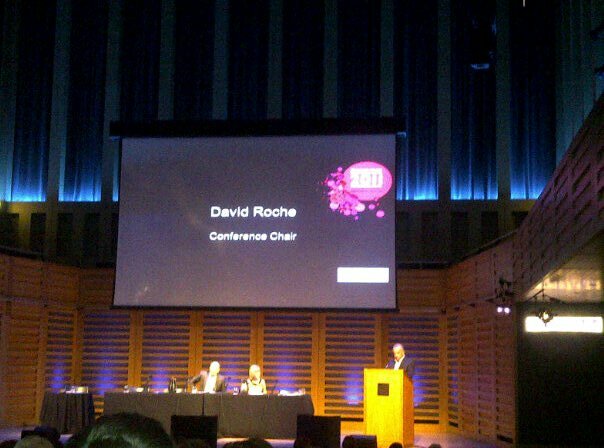 David is Chair of BookBrunch, the online publishing trade mews service. BookBrunch have exciting plans – the editorial team of Nick Clee and Neill Denny is bolstered by the addition of Jo Henry who is Managing Director. 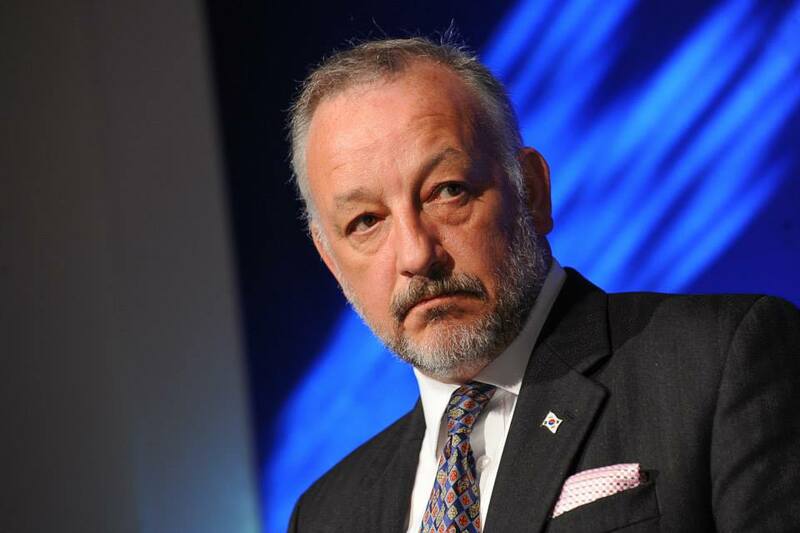 BookBrunch has ambitious plans for the future and has introduced the likes of C-Level executive breakfast briefings (see above) into its strategy and plans in the international trade press arena. 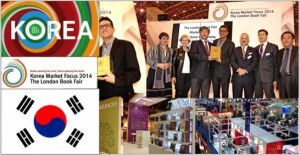 Board member for the Publishing MA. 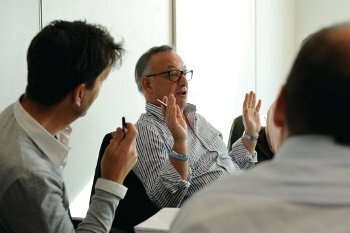 The Board is involved in the course’s development and we are keen to contribute. Each member gives guest lectures and masterclasses, and contributes to placement and dissertation study. Attend the MA Publishing course to give lectures and judge presentations. Helping to introduce this innovative company who provide real social networking muscle to launch or accelerate products and brands. ComeRound.com arrange up to 1,000 themed parties on the same day with at least 10 people attending each. The resulting network of recommendations can quickly reach over 1.4 million friends on Facebook alone, let alone through other platforms or word of mouth. 92% of people trust recommendations from people they know, easily the highest rating, by over 20 points; Come Round not only help you harness this but will share the resulting data too. 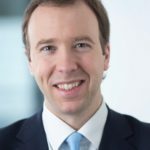 Born out of the music industry, past parties have included Justin Bieber, Lady Gaga and JLS and have now extending to other brands such as Philips, Sharwoods, and Dr Who. This is a must for Children’s brands and licences and the scope for this sort of reach is inexhaustible. 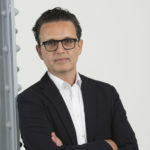 Member of the Advisory Board of Bookswarm, the digital book marketing services venture led by Simon Appleby and Mathew F. Riley that is ramping up its activities. 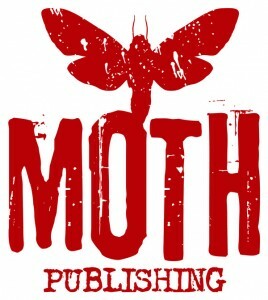 Bookswarm have kindly developed this website. 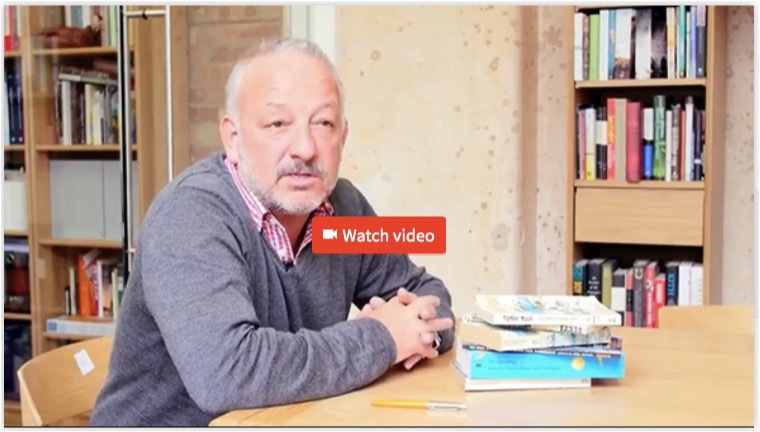 Working closely with Richard Kilgarriff to develop a Bookomi Live concept to sell books as passes to view live launch events, capture data and build a new channel for direct-to-consumer relationships. Find out more about Bookomi here. 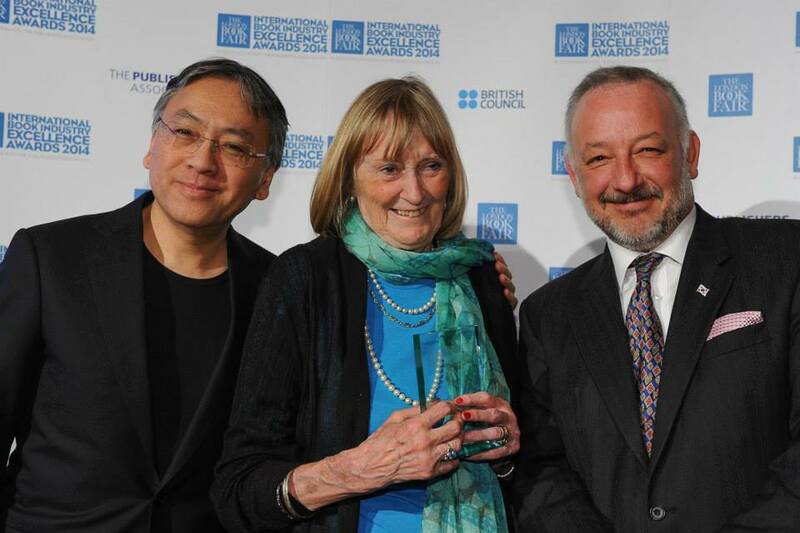 Serving 2008 – 2015 as a Trustee on the Board of Booktrust, the biggest independent UK-wide charity dedicated to encouraging people of all ages and cultures to enjoy books. 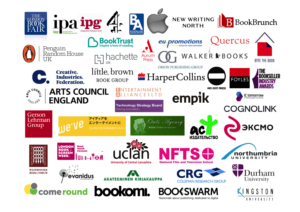 Their work supports children and young people, parents and carers and indeed anyone who would benefit from the positive impact that books, reading and writing can have on their lives. 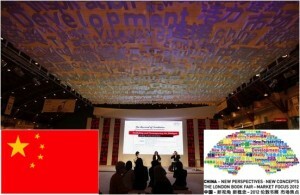 Vision: Empowering people through reading and writing. Mission: Booktrust inspires everyone to enjoy books, reading and writing and the lifelong benefits that they bring. 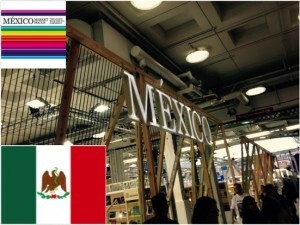 Our aim is to build a literate, connected and creative society. 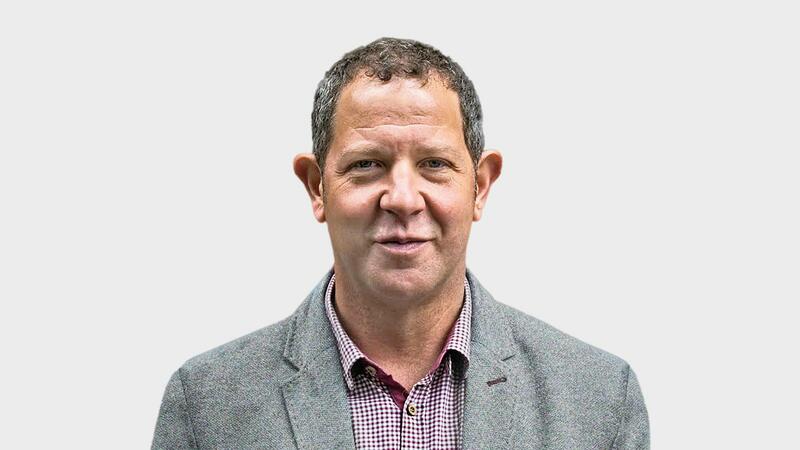 As a Trustee, and interim Chair in 2014, I was particularly involved with the Business Development Board, Brand development, Digital strategy and chaired the group who successfully managed recruitment of a new Chair in 2014 (Karen Brown, also Chair of Oxfam) and 4 new Trustees in 2015. David also worked as a consultant in 2011 to develop a new 3 year Strategic and Business Plan with the CEO and Senior Management Team. 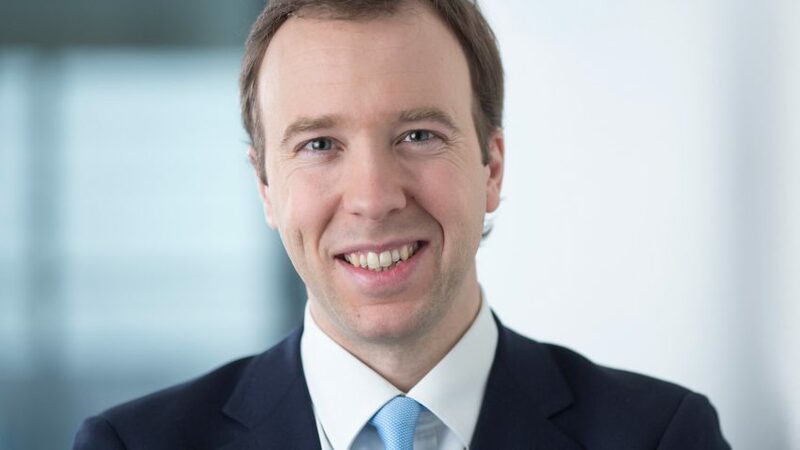 This is now being successfully implemented by Booktrust, continued Government funding has been confirmed for the next 2 years and funding is being successfully diversified. EU Promotions offer effective Retail Marketing Programmes to increase sales and market share of their customers across Europe. 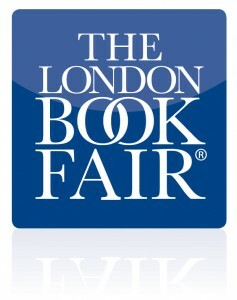 Currently working with them on developing an exciting national campaign with schools, authors and a major retailer. 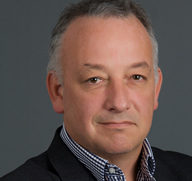 Entertainment Alliance is a specialist provider of physical entertainment products to non-core retailers across Grocery, High Street, Convenience, Discounter and Out-of-Town retail channels in the UK in partnership with major content owners. 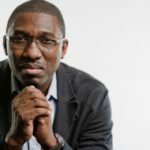 Entertainment Alliance has exclusive partnerships with more than twenty content owners across Music, Video & Games including Entertainment One, Hit Entertainment, Paramount Home Entertainment, Twentieth Century Fox, Universal Music Group and Warner Brothers. Entertainment Alliance acts as an extension of the traditional sales team within these business’, providing direct-from-manufacturer services consolidated into one representative, one box and one invoice. Entertainment Alliance currently service over 8000 stores across 30 retail customers including major brands such as Aldi, B&M, BHS, The Co-operative, Lidl, The Range, Waitrose & WH Smith, as well as running The Entertainment Store for eBay (http://stores.ebay.co.uk/The-Entertainment-Store) and Rakuten (http://www.rakuten.co.uk/shop/the-entertainment-store/). I completed a consultant director role in 2015 at Entertainment Alliance Ltd, a specialist provider of physical entertainment products to over 8,000 non-core retailers customers including major brands such as Waitress, Aldi, WH Smith, The Range, The Co-operative, BHS, B&M, as well as running The Entertainment Store on eBay and Rakuten. I developed a strategy for them to enter the books market, provided the necessary introductions at the highest level, presented the EA offer and brokered the initial stages of the deals with major publishing groups in the UK. 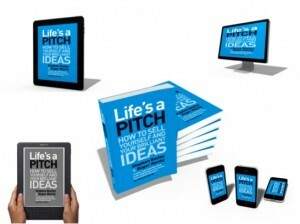 The intriguing combination of design guru Stephen Bayley & media buddha Roger Mavity together have written Life’s a Pitch – a book to help you win life’s battles in business, at home and over lunch… Hear them talk about it. 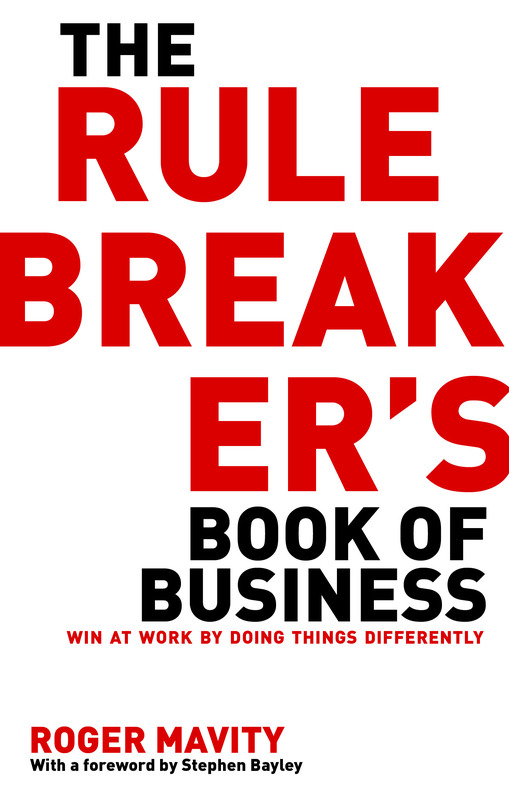 Roger’s 2nd book, with a foreword by Stephen, has just been published by Little, Brown, 3 times publisher of the year and publisher of the likes of Steve Job’s biography and JK Rowling’s new books. 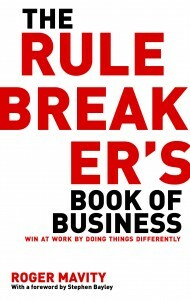 The Rule Breakers Book of Business describes how to achieve business success by ignoring conventional wisdom, instead of being trapped by it. It extols the virtues of passion rather than process, of the lateral rather than the logical. It’s a slightly maverick look at key aspects of how we work in bite sized pieces. 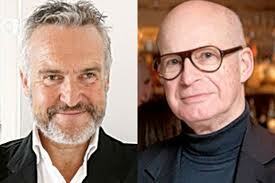 Hear Stephen Bayley interviewing Roger about the book here. 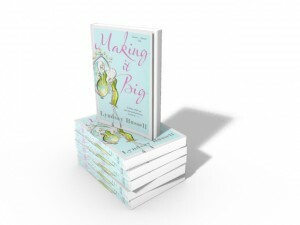 Agent for Lyndsay Russell, the author of Making It Big, a debut novel that has become an Amazon Kindle top 10 bestseller and number 2 on popular women’s fiction. Following a fantastic review in Publishers Weekly, Making It Big has been optioned for a Hollywood movie and as well as a significant 5 figure sum for the option, Lyndsay has signed an agreement to write the screenplay with US star writer and producer Lee Aronsohn, co-creator and writer of Two and a Half Men. 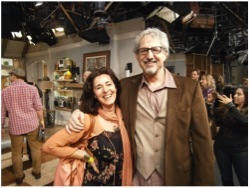 Lyndsay spent 3 months in LA writing with the screenplay with Lee in 2012, ‘living the dream’! 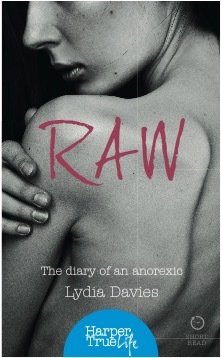 Lydia has written an extraordinary first book called Raw that recounts her experience as a sufferer from horrific eating disorders during her time at, and eventual drop out from, University of Northumbria in Newcastle. It is dark, disturbing, brutally honest and always compelling and unique in this space, as it is so soon after the worst and reproduces both the doctors’ notes a the time and her diary that she kept. She wrote the first, harrowing draft in just a month. Lydia was signed up by HarperCollins in December 2014 and Raw was published in April 2015. Working with Seamus Murphy to advise his literary agency business which sells worldwide English rights for Russian authors. 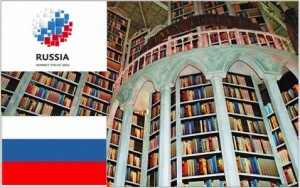 Recent successes included a first time in English language deal with Quercus for Mikhail Shishkin. 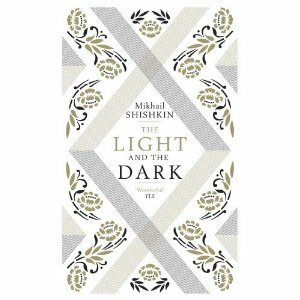 His first book in translation, The Light and the Dark, will be published in 2013. 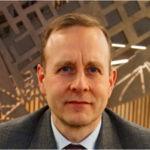 The Stock Range MOT provides reviews of both backlist and frontlist to arm publishers’ sales teams with the data to drive positive, incremental results. Providing publishers with a bespoke, expert service to assess and audit UK & International sales opportunities for both physical and digital, as well as reporting, analysis and interrogation of inventory, stockholding and all channels. 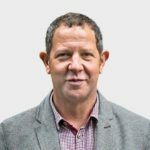 Working with Pete Harvey, whose 20 years with Waterstones, Borders and HarperCollins give him unique experience in data manipulation, analysis and the ability to provide results that have lasting beneficial effects. 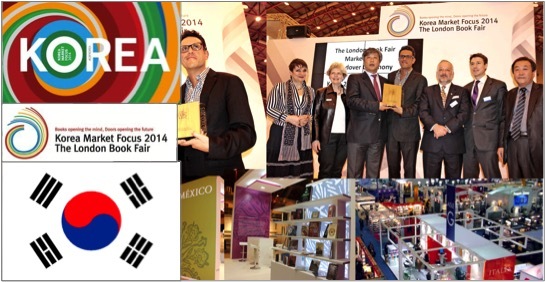 Pete’s clients included Quercus Books and Aurum Publishing Group. 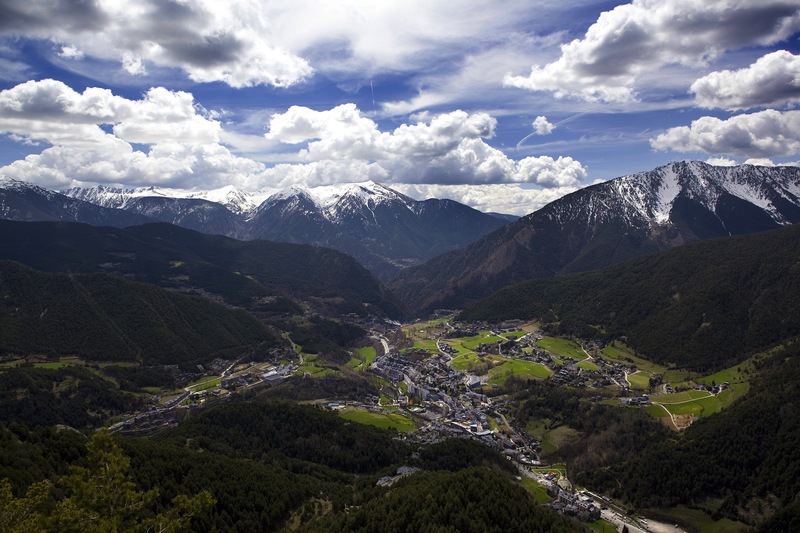 Working as part of the Andorran Premier Properties team (formerly Invico) to harness the potential of this beautiful tax friendly jurisdiction with its healthy mountain environment, world class skiing, temperate climate and duty free prices. 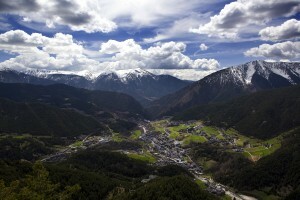 Andorra is one of the world’s best kept secrets, handily located between Barcelona and Toulouse and far more accessible than other tax free states such as Monaco. 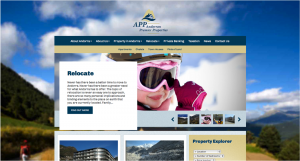 A.P.P. is the only company licensed to deal fully with both real estate sales and relocation support, in particular with banking, tax, government advice and residency. Launch of Evanidus and Boosh to the trade. Masterclass lecture to the group as part of their publishing orientation session. This is one module in this 10 month business course with NFTS. Speech/Presentation/Q&A to the Walker Books global team on the theme of ‘The Big Picture‘ on the role of the publisher over the next 5 years. 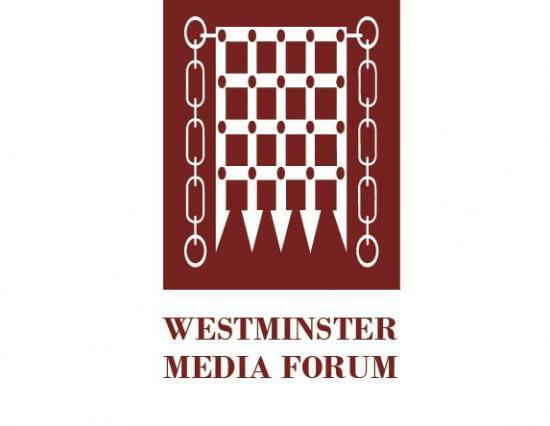 Speaker and Panellist at Westminster Media Forum Prospects for UK Publishing – retail, eBooks and digital opportunities. 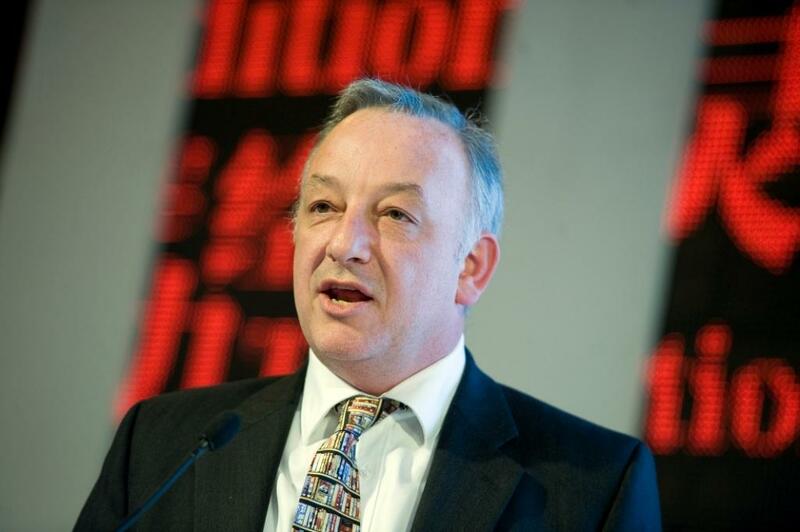 Resigned from the BooktrustBoard to tender for the role of commercial consultant. 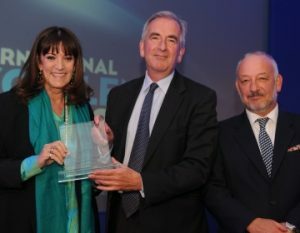 Won the tender and worked closely with the CEO, the senior management team and the Board to develop and write the new Strategy and Business Plan to turn the business round and take it through the changes required up until 2015. This project took 4 months of part time involvement up to the end of 2011. 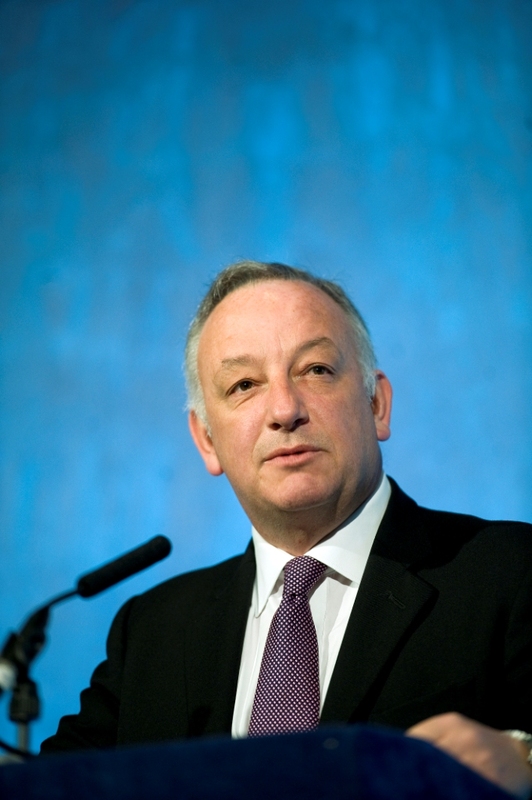 The Plan is now being successfully implemented by Booktrust, continued Government funding has been confirmed for the next 2 years and funding is being successfully diversified. 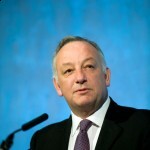 David was asked to rejoin the Board as a Trustee in June 2012. 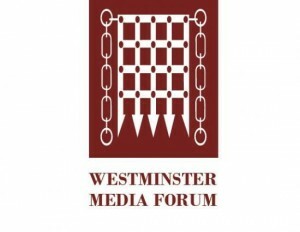 Engaged by the Booksellers Association of Great Britain and Ireland, with the support of The Publishers Association, to develop a new media format for books and to pitch to target partners. 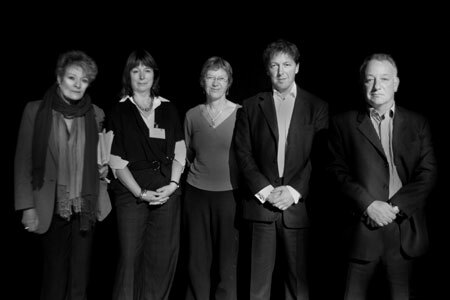 Part of a top-level panel judging the Bookseller Industry Awards 2011. 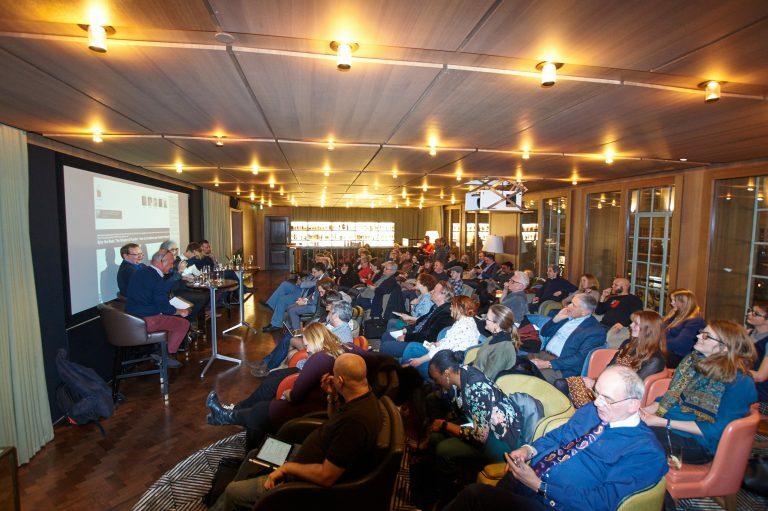 The panel also included The Bookseller’s Neill Denny, marketing consultant Damian Horner, retail specialist Paul Smiddy and bestselling novelist and Orange Prize cofounder Kate Mosse. 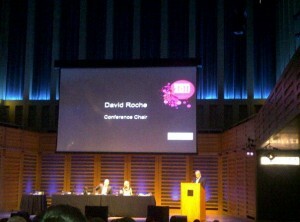 David was the Conference Chair for The Book Industry Conference 2011 in May. 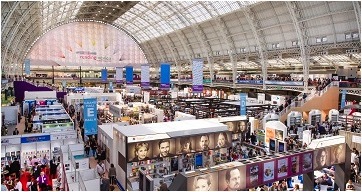 The Conference is a significant event in the Book Industry Calendar, being one of the few opportunities for all corners of the Industry to come together to debate, learn, and set the agenda for the years to come. 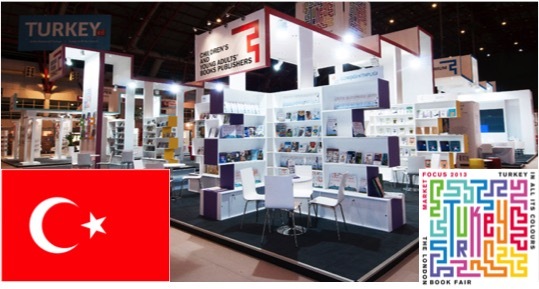 It is attended by hundreds of delegates made up of leading figures from the fields of Booksellers, Publishers, Wholesalers, Distributors, Librarians, Authors, Agents and Book industry professionals. 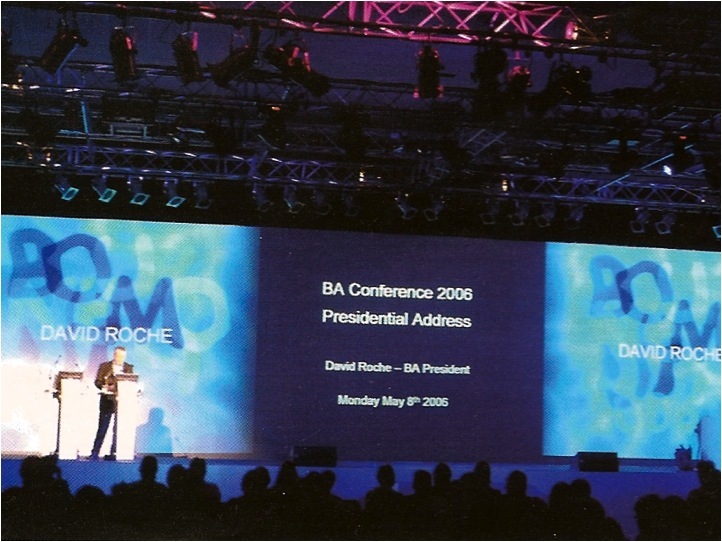 Delivered the ‘Presidential Address’ at the Booksellers Association Conferences in both 2006 and 2007. 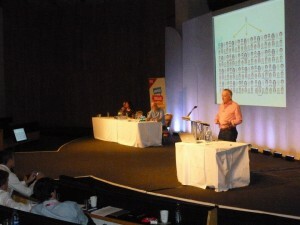 This was the opening keynote speech for the 2 day Industry Conference attended by hundreds of leading figures across retail, publishing, authors, literary agents, distributors and wholesalers. 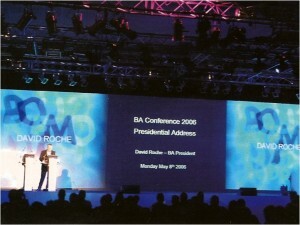 This presentation was followed immediately by Richard Dawkins in 2006 and Charles Handy in 2007. 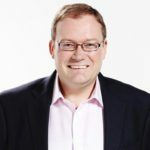 Charles Handy was kind enough to quote: “David has an engaging and witty presentation style that complements the significant substance of his content”. 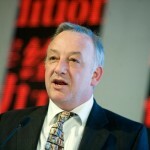 Speech at Conference on the changes to be expected in the publishing industry as a result of the advances in digital delivery. “Food, Drink and the Consumer” An exclusive conference on the latest trends in UK eating and drinking out market and how they impact the way pubs and restaurants are marketed, managed and developed. Was asked to present the issues facing bookselling and how we were reacting in response to the threat of supermarkets and the internet. 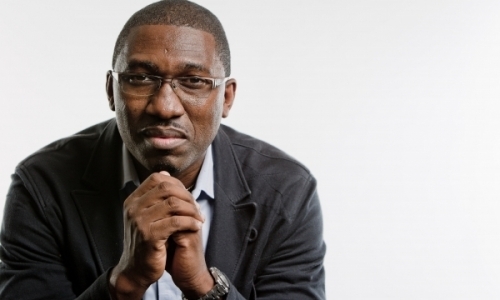 Providing a discreet mentoring service to senior management and board level individuals. 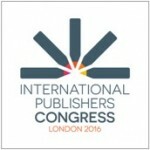 Providing advice to writers to progress in traditional publishing or self-publishing routes.